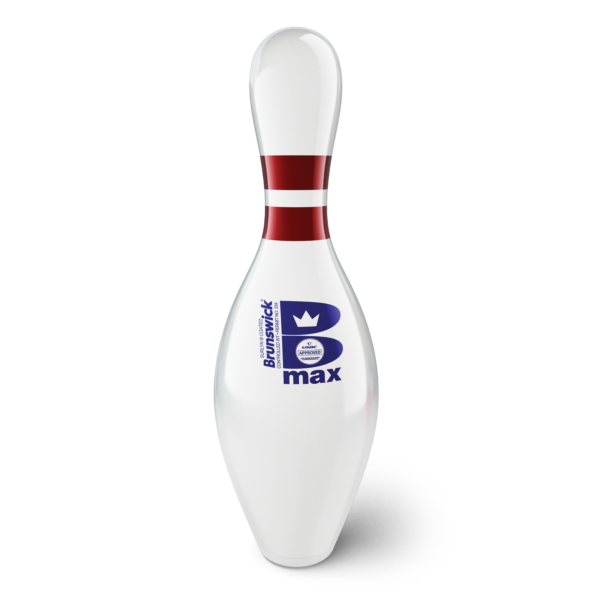 Coated in Surlyn® — the same cover material that coats high-quality golf balls — Score King pins are designed for outstanding resilience and impact toughness. 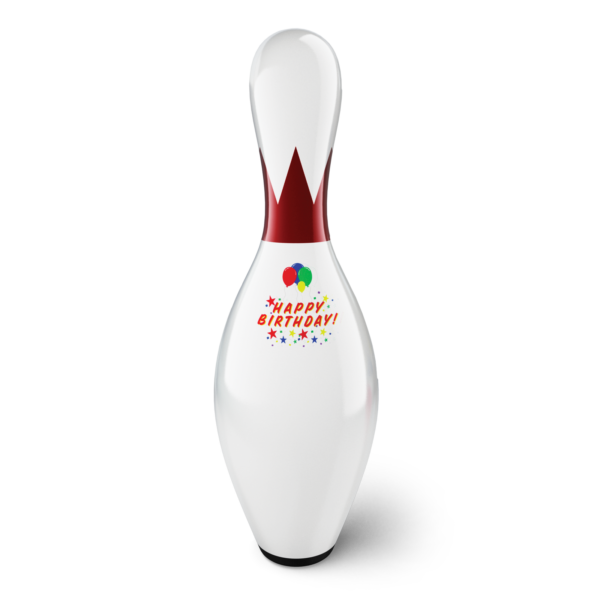 The pins also feature a UV brightener for ultra-white glow under standard lighting and brighter illumination under UV conditions. Featuring a heavy-duty, locked-in black nylon base that looks great. 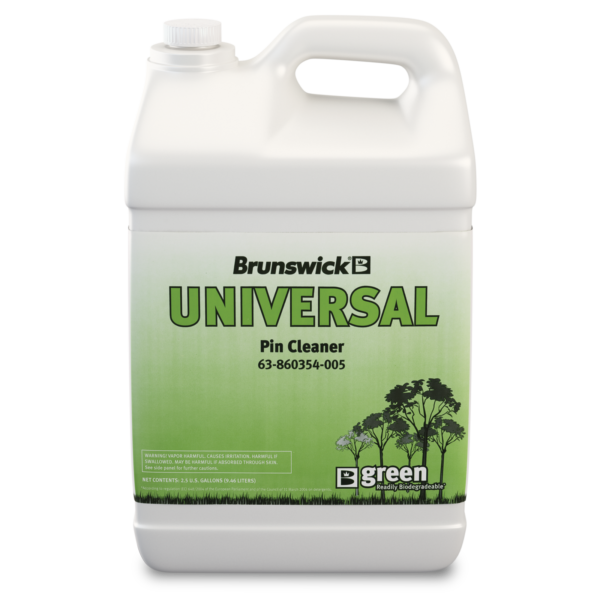 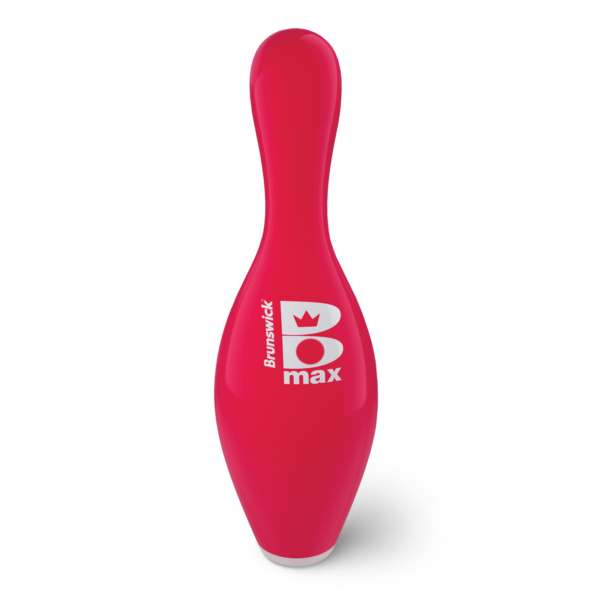 Need to replace or liven up your center's look and feel with new Brunswick pins? 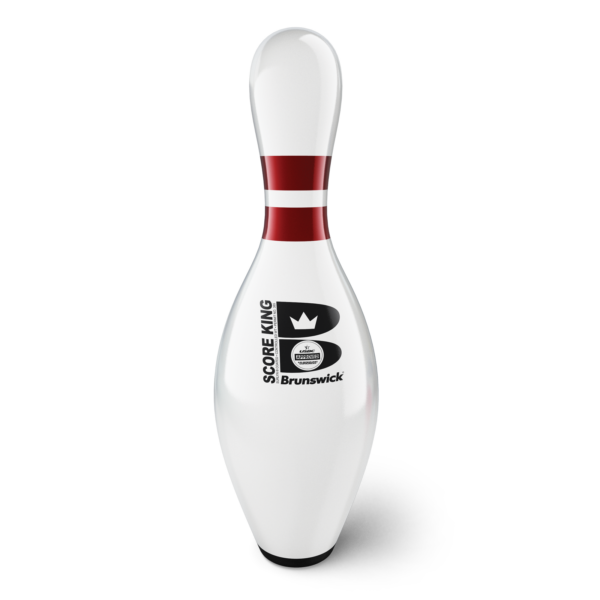 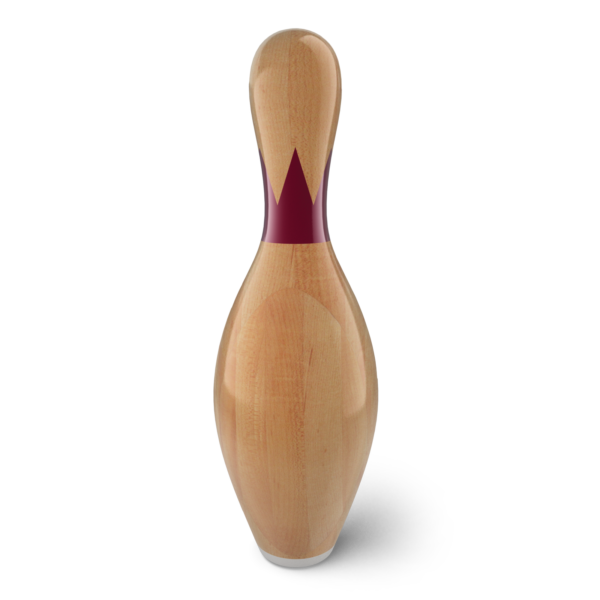 Fill out our bowling pin order form to order your single pin or your new pin set.